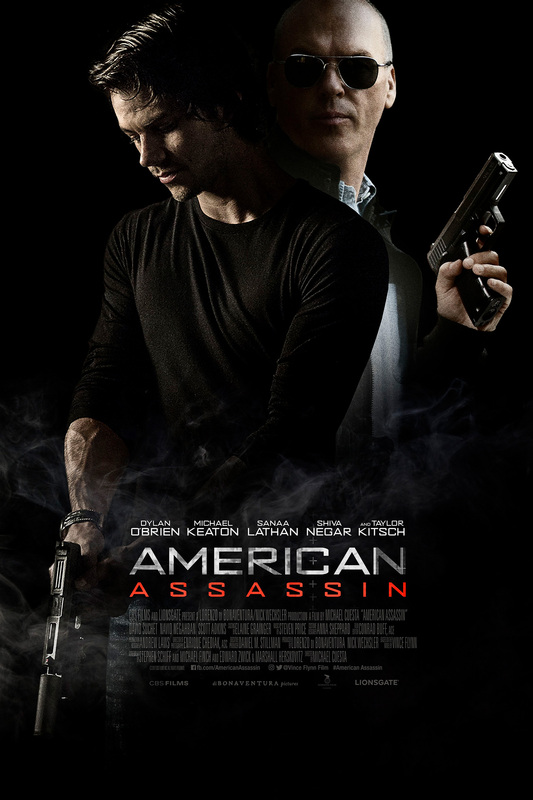 Brief Synopsis – An American student who’s fiancee is killed in a terror attack is recruited by the CIA to be a deadly assassin. My Take on it – I have read all of VInce Flynn’s novels and MItch Rapp is such an amazing character because of his past and his complex feelings about everything going on in the world. This film tries to adapt his origin story, but it’s hard to really call this film an adaptation because the only things that this movie and book have in common are the characters. The story is modernized and completely changed from the way it all happened in the book. Michael Keaton really stands out here as the new agent’s CIA handler and he shows once again that he can also be a very effective supporting actor and doesn’t always need to try and catch the lead. The action is non-stop and keeps the momentum of the film at a very high level. The storyline is filled with lots of suspense and twists and turns which helps keep it so thrilling the whole way through. They have left enough open here for potential sequels and it’s possible that they have a chance at a franchise with the character of Mitch Rapp. Loved the way that they are able to show the way that the character’s try to balance their minds throughout because they must distance themselves from their own emotions in order to complete their missions yet at the same time must find a way to embrace their past. Bottom Line – Really nice adaptation of the character of Mitch Rapp despite the story being completely different from the origin novel. Keaton is quite good as his handler and once gain shows that he is a great supporting actor instead of being seen as only a lead. Top notch nonstop action and suspense keeps this thrilling the entire time. If they want to, this is a nice start for a new franchise especially because Rapp is such a complex character. Liked the way they deal with the idea of an assassin having to weigh the balance between trying to distance yourself from your emotions while but also embracing your past. Recommeded!